This Express Plan is for you if you would you like to feel relaxed and manage your stress better with a one-month easy to follow plan. 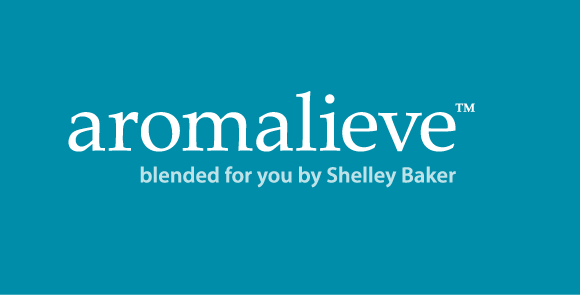 Maybe you would like to try the Aromalieve approach without committing to a six-month programme. The aim is to give you some practical relaxation tips as well as a relaxing massage with specially blended essential oils. I absolutely know, that using essential oils to restore a sense of calm and control is not only hugely beneﬁcial but it works. Aromatic Therapy can help you to relax, improve your sleep and stay calm. Use the oils daily through inhalation sticks (aromasticks) whilst applying some of the techniques in the 30-day Relax Plan and you’ll be on the road to feeling calmer. You may like to combine the therapeutic effects of the oils with a soothing massage to reinforce the sense of relaxation and positivity. Relax Plan and a soothing neck, back & shoulder massage. This plan has been designed for you if you struggle juggling day-to-day stress and find it hard to switch off and find ‘me time’? Maybe you can’t sleep well and often have an anxious “butterflies in your tummy” feeling. Have you just had hospital treatment or are you recovering from illness or injury. It’s important to make time for yourself, remember self-care isn’t selfish. I absolutely know, that using essential oils to restore a sense of calm and control is not only hugely beneficial but it works. Aromatic Therapy can help you to relax, improve your sleep and stay calm. This is a six-month programme and combines the therapeutic effects of the oils with a soothing massage to reinforce the sense of relaxation and positivity. Use the oils daily, (via inhalation or aromasticks) and receive lots of resources to help you work out a good sleep routine and you’ll soon be feeling calmer and more energised. “As a highly qualified and experienced Clinical Aromatherapist, Shelley is outstanding in her field inspiring confidence with her expertise” Chiropractic Clinic, Salisbury”. To help keep you calm, relaxed and improve your sleep this programme offers one to one support including a consultation, treatment plan and workbook style sleep plan and sleep diary. Aromalieve Serene and Tranquil includes a monthly massage with a follow up health check to keep you ‘on track’ along with a bespoke aromastick at each session. You will also receive a 50g Muscle Gel and 100ml bath soak, Aloe Vera gelly and an essential oil burner with the ‘Aromalieve Relax’ Shelley Baker Aromatic Therapy own blend pure essential oil. This package of treatments is for you if you are feeling especially anxious and about to undergo medical treatment. The aim is to give you varying levels of aromatherapy support depending on what you need and some practical relaxation tips to help you stay calm and feel more in control. If you are about to have medical or dental treatment it is natural to feel apprehensive, nervous or just plain scared. Having personally experienced IVF, miscarriage and childbirth I completely understand the sheer terror the thought of medical intervention can induce. I also however absolutely know, that using essential oils to restore a sense of calm and control is not only hugely beneficial but it works. Aromatic Therapy can help you to relax, improve your sleep and stay calm. 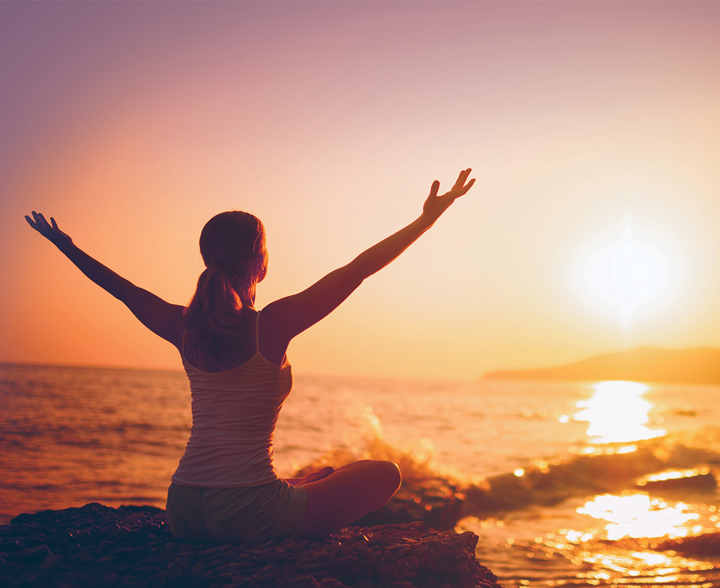 Use the oils daily through inhalation sticks (aromasticks) whilst applying some of the techniques in the “relaxation tips” worksheet and you’ll be on the road to feeling more serene. You may like to combine the therapeutic effects of the oils with a soothing massage to reinforce the sense of relaxation and positivity. As one client said, “I feel very safe and confident in your hands, it’s wonderful”. 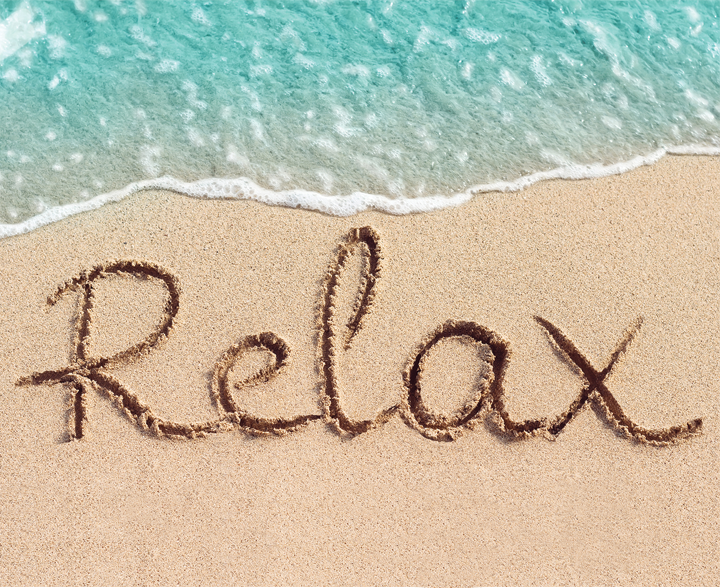 To help keep you calm inhale the soothing aroma of the Aromalieve “Relax” pure essential oil blend using an Aromastick. Instructions for use are provided and a ‘relaxation tips’ worksheet is included with email or telephone support from Shelley. Book a call with Shelley (arranged via Lisa PA) to have a bespoke aromastick blended for you. Receive a copy of Shelley’s e-book and a 10% voucher to be used against treatments. One to one support, including a consultation, bespoke essential oil products as necessary, ‘relaxation tips’ worksheet and neck, back & shoulder massage. Shelley Baker Aromatic Therapy and The Barn Dental Practice are working together to provide an excellent and innovative solution for patients nervous about dental treatment. Where the relaxation benefits of aromatherapy are offered and available as part of your dental care to ensure you feel calm, positive and relaxed about every aspect of your care including your emotional health. The Barn Dental Clinic is a well established dental clinic located in a beautifully converted barn in the small village of Odstock on the outskirts of Salisbury. Dr Michael Zeck and Dr Karim Barsoum are the principal dentists within the practice and endeavor to provide the best service to all our patients. The atmosphere is calm and reassuring with plenty of time to discuss your options, treatments and any concerns you may have. Using the most up-to-date skills and technology they offer the full range of routine and cosmetic dental treatments from a proactive highly trained team. They always spend time to listen carefully to your needs, concerns and expectations. Working together with Shelley enables The Barn to offer patients a holistic approach to dentistry, working together to tackle nervous patients concerns. Please visit their website here for more information of how they can help you. Your aromatherapy treatments are tailored to your specific needs during your dental treatment. 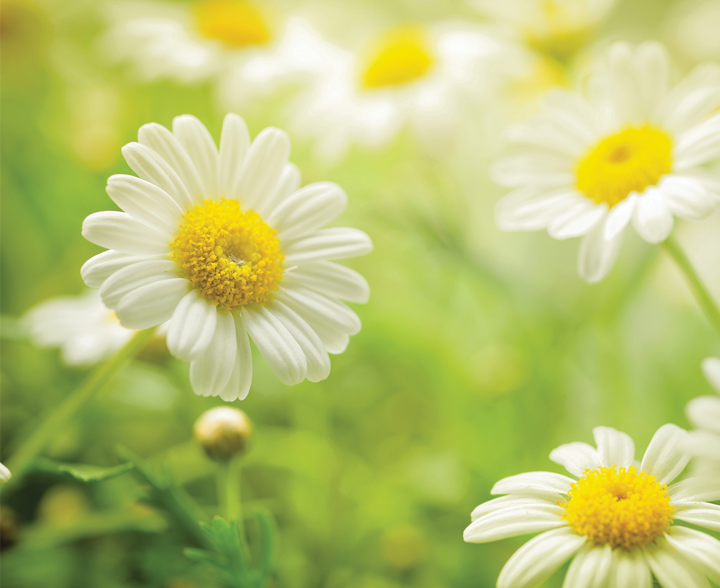 The aim is to give you varying levels of aromatherapy support depending on what you need and some practical relaxation tips to help you stay calm and feel more in control. Shelley and The Barn staff work closely together to ensure you receive the best options at all stages of your treatment right from your first contact with The Barn. If you are about to have dental treatment it is natural to feel apprehensive, nervous or just plain scared. I absolutely know, that using essential oils to restore a sense of calm and control is not only hugely beneficial but it works. Aromatic Therapy can help you to relax, improve your sleep and stay calm. Use the oils daily through inhalation sticks (aromasticks) whilst applying some of the techniques in the “relaxation tips” worksheet and you’ll be on the road to feeling more calm. You may like to combine the therapeutic effects of the oils with a soothing massage to reinforce the sense of relaxation and positivity.